What Is The Difference Between A White Roof And Green Roof? 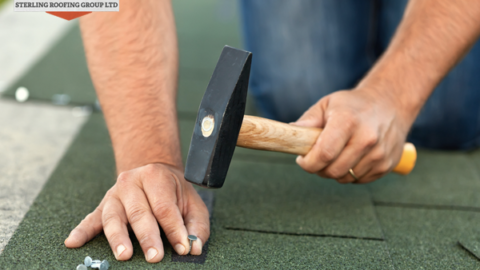 Black roofs are outdated as Halifax roofing contractors have deemed black roofs to be less environmentally friendly. They absorb heat, transferring it inside the building. As a result, building occupants turn on their air conditioning systems. These cooling devices work harder than usual to lower temperatures and keep them at comfortable levels. 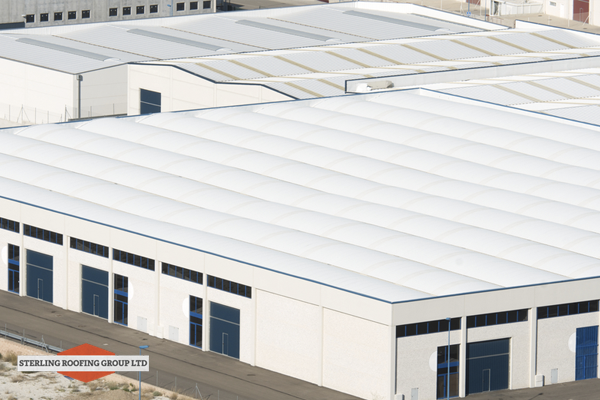 So, the debate is left between white roofs and green roofs in the roofing industry. Many people wondering which of the two best suits the needs of commercial building owners in Halifax. While many roofing companies Halifax have not arrived at a conclusion, still it would be a good thing to look into the benefits of these roofing systems. After all, commercial property owners have unique preferences when it comes to roofing systems. In this article, you are going to learn the differences and advantages of a white roof versus a green roof. If you’re ready, let’s get started. Also known as “cool roofs,” white roofs are painted with a solar reflective coating. As one might guess, white roofs basically reflect up to 90% of sunlight. This is in contrast to a black roof’s capacity to reflect light which is only 20%. The solar reflectivity index (SRI) of white roofs is the reason why roofing contractors Halifax recommend this roofing system for buildings. The white color itself makes a better choice for building owners who are looking to save on energy bills and lower the incidence of environmental damage. Remember what you have learned in school about the ability of white color to reflect heat and black to absorb heat? This is the exact principle that applies to white roofing systems. People are complaining about unusually high energy bills during summer months. Unless there is a problem with their cooling systems, their roofing materials are more likely to be blamed. According to Whiteroofproject.org, people across the United States spend about $40 billion on a yearly basis on the use of air conditioning systems. With a white roof in place, a homeowner or commercial building owner can enjoy up to 40% of energy savings. As white roofs reflect the UV rays of the sun, the temperature inside their home or building is reduced. This means that the interior of their property is cooler than the temperature of the air outside. Yes, white roofs greatly affect the planet. Hashem Akbari, a leading scientist of the Heat Island Group mentions that moving towards the use of white roofs can greatly offset carbon dioxide emissions from cars all over the planet. Also, the fact that people don’t need to frequently turn on their air conditioning systems during summer months saves the earth from half a ton of CO2 emissions. Each time you are hiring a roofer Halifax to install a white roof on your home or building, you help slow the process of global warming. Now we turn to green roofs. Green roofs refer to vegetation on rooftops of buildings. As more and more urban structures are being built, people turn to green spaces to preserve the quality of the environment. What green roofs are popularly known for is their ability to mitigate stormwater runoff. As you might already be aware of, during heavy rains, runoff from roof surfaces cause erosion and worsen flooding. Thriving plants on vegetated roofs or rooftop gardens absorb or retain 60% to 100% of storm water that they receive. The soil acts like a sponge. Water will return to the atmosphere through the process of evaporation and transpiration. As a result, only a small amount of water leaves the rooftop. The plants that shade the outer surface of a building protects it from the heat of the sun. This additional layer of insulation (greenery) keeps the interior of a building cooler during summer. During winter months, roof gardens also keep buildings warmer by decreasing the incidence of heat escaping through the roof. Overall, green roofs operate well during summer and winter. They reduce the need for cooling and heating systems to work harder. Since you need to maintain the health and aesthetic appeal of your rooftop garden, you will need to hire roofing companies Halifax and landscape designers. Not only do green roofs benefit the environment and building occupants, but also other people. This increase in employment opportunities is a truly wonderful advantage associated with green roofs. Can you imagine holding corporate meetings, discussions, and other activities in a natural setting? This will greatly reduce stress among employees and increase feelings of well-being. If you want more food security by producing food for your own employees, you can invest in rooftop gardening. Have you decided which roofing system to spend your money on? The general population and roofing companies Halifax have their own opinions on which roofing performs best. For us, comparing these two great roofing systems is like comparing apples to oranges. They all have their strengths but equally contribute to a better, healthier planet. White roofs seem to do better when it comes to reflecting sunlight. 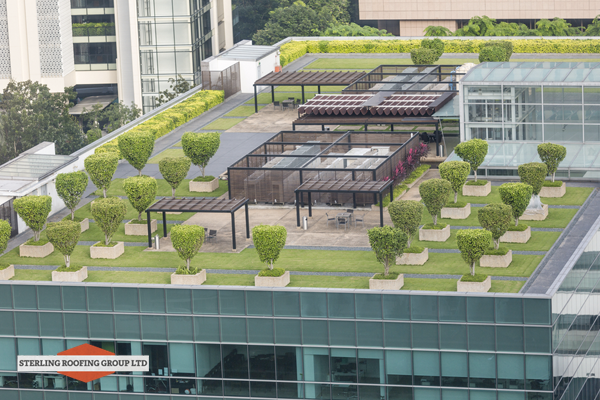 Green roofs are not specialized for solar reflectivity but effectively keep a building’s temperature comfortable. Green roofs are also useful during stormy weather. 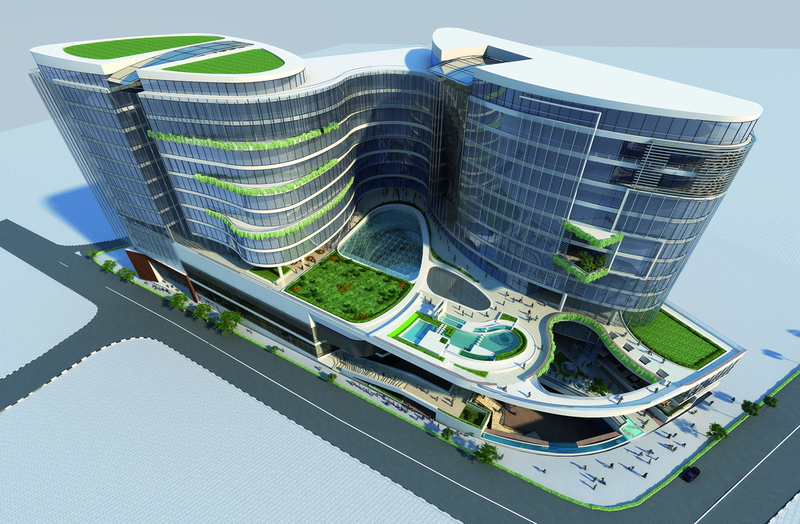 They increase employment opportunities and productivity among building occupants. Do you need more advice in deciding on your roofing system? We’re here to assist you. As one of the leading roofing contractors Halifax, we provide residential and commercial roof repairs Halifax and other roofing services. Learn more about Sterling Roofing Group or get in touch with us today at (902) 817-ROOF (7663). 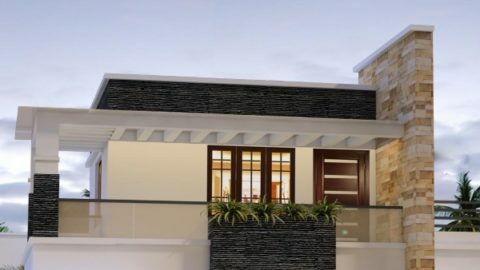 Residential Flat Roof: What is the Best Material?